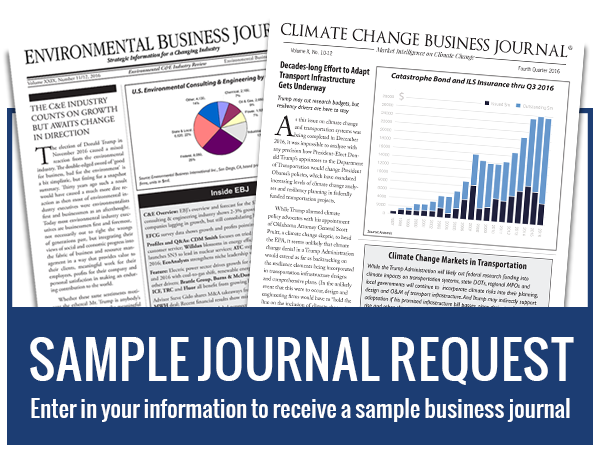 For the latest information on the environmental service segments, please visit our Environmental Industry Journal archive page and our Reports and DataPacks page. EBJ provides data on 2014 growth rates in environmental service segments and a forecast for 2015-2016, based on a comprehensive survey of 140 environmental industry executives. 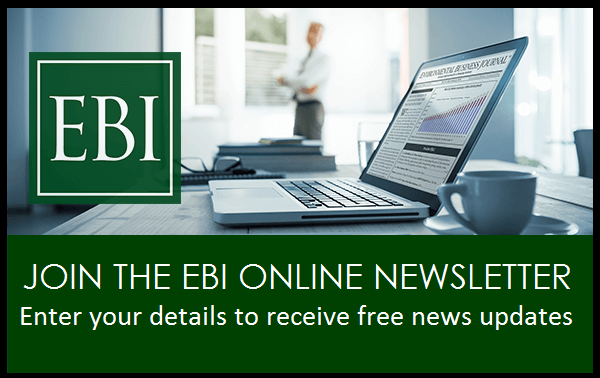 At the end of the first quarter of 2015, the outlook for the U.S. and the global economies has uncertainties and volatility to concern environmental firms. The strengthening economic recovery in the United States has been welcome, but it has come with a dramatic drop in oil prices and-as good as that it has been for consumers-a subsequent curtailment of capital investment in new resource development. 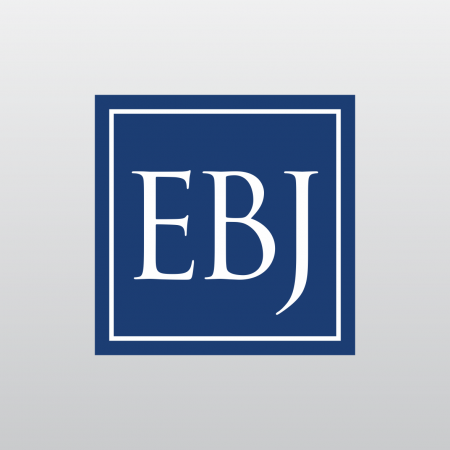 EBJ’s 2015 Snapshot Survey revealed average growth of their segment of 3.9% in 2014, compared to 3.7% projected for 2014 by survey respondents one year earlier. Respondents are projecting mean growth of 6.9% for their company in 2015, up from 6.1% one year earlier.